First edition tapes sold out by me. 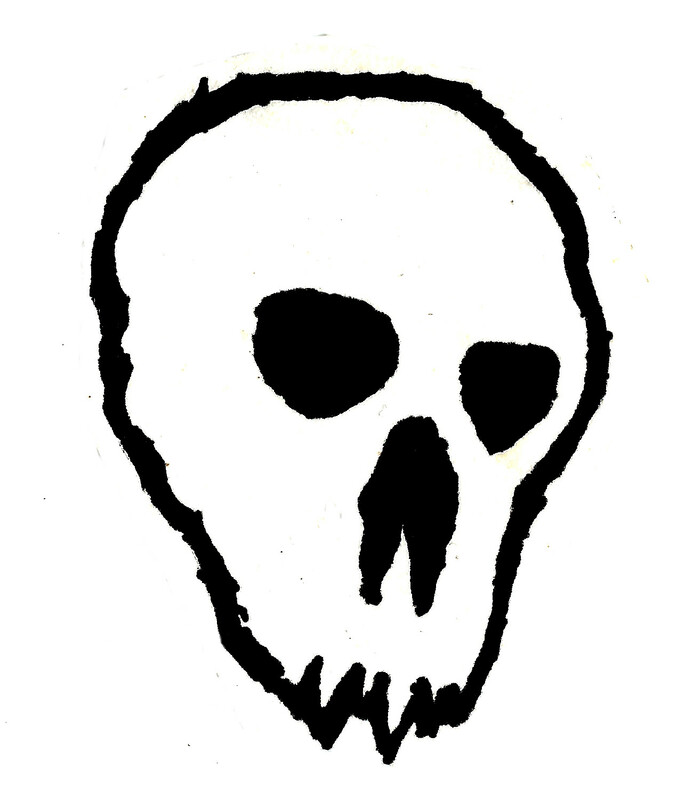 Check out some distros if they still have it; Odmetnik Distro (RS), Doomtown Records (HR), Wolfmond Production (DE), Septic Aroma Of Reeking Stench (GR), Grim Reaper Records (RS), Flame of the Antichrist Records (AT), Hyperion Records (HR), Mentalna Smrt (HR). 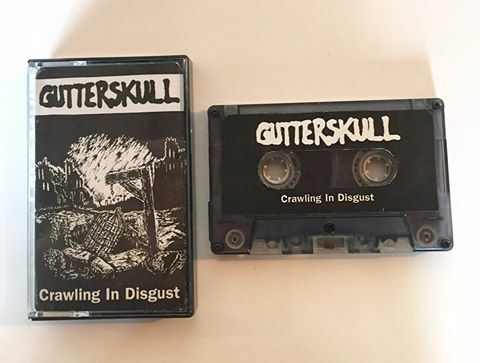 Second edition "Crawling in Disgust" tape available by Caligari Records (US), JBGK Records (RS), Temple of Adoration / Sodomistic Rituals Prod (DE), Land Of Fog Records (IT) and Grim Reaper Records (RS). Trades with other distros are still possible, wholesale too.